Time slows down and even seems to stop, but you feel more connected and alive as you travel further into the deep forest. 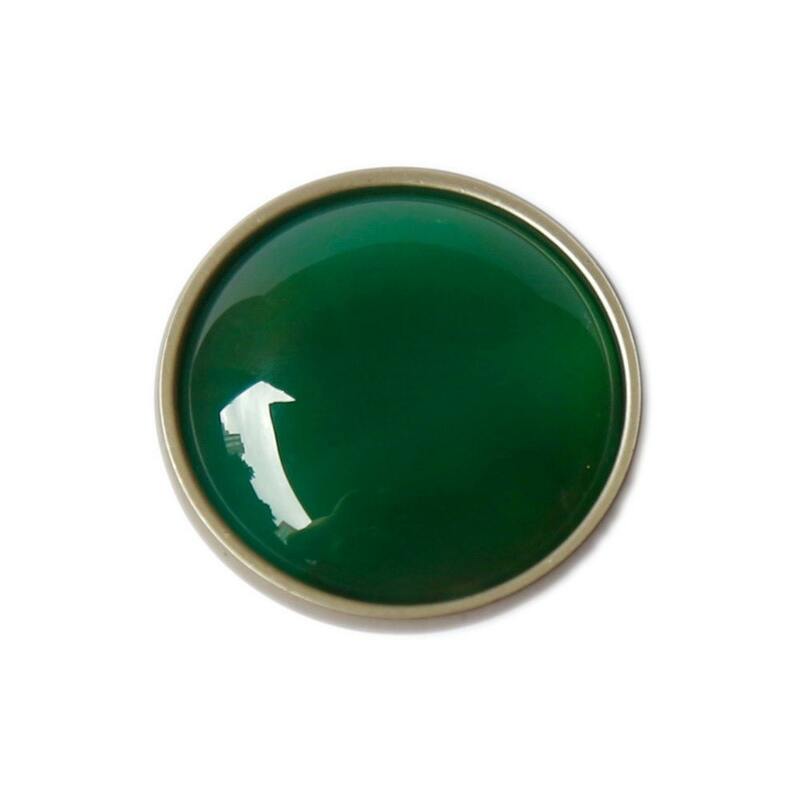 This gemstone knob is made out of green moss agate, which is known as a grounding stone that promotes growth and new beginnings, healing and regrowth as well as a connection to the earth and nature. 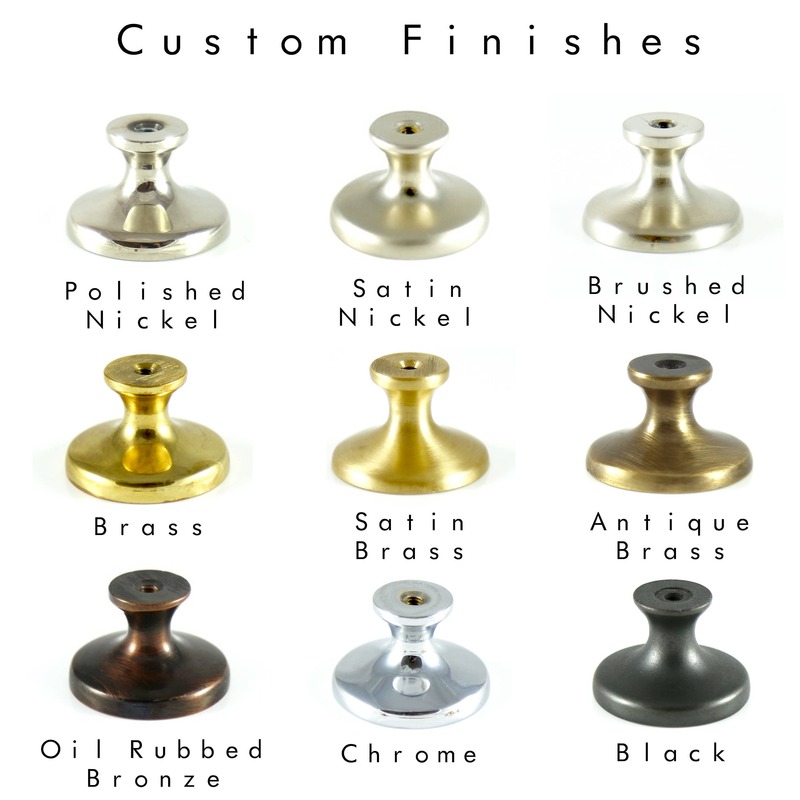 Deep Forest is a richly-colored knob that will make your special cabinets, dresser drawers or desk, pop.